"I have never been to anyone with so much passion, warmth and enthusiasm for their work." "I would recommend Winning-Health to anyone; it has definitely helped me, and I only wish I had been able to start sooner." "I would highly recommend Marie, and I will be seeing her next time I’m back if she can squeeze me in!" "After being in severe pain in both of my knees for over a year I walked out of my first treatment pain free." 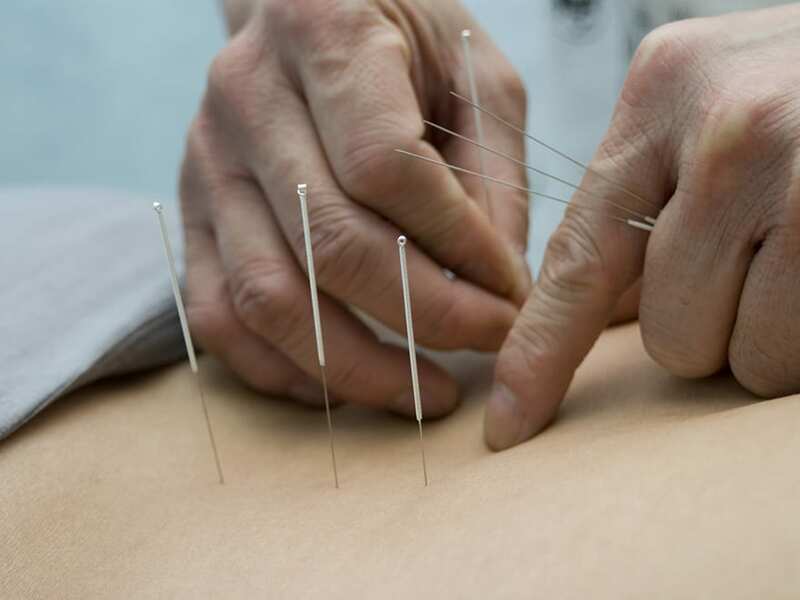 "I was sceptical to say the least about acupuncture at first but it’s one of those things that you really have to try for yourself to truly understand the benefits." 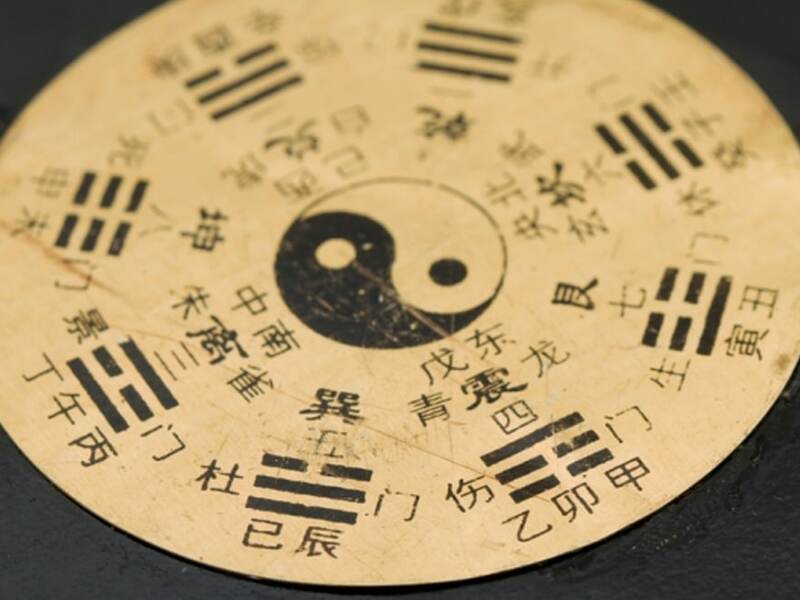 Welcome to Winning Health in Banbury, acupuncturist and provider of health and wellbeing solutions based on the principles of Traditional Chinese Medicine. Welcome to Winning Health, provider of health and wellbeing solutions based on the principles of Traditional Chinese Medicine. I’m glad you found your way to my site; it means you want to change something about your current health situation, you want improvement and you want something better for yourself. Maybe you’re not satisfied with the answers given to you so far, perhaps you’ve exhausted all other options? Perhaps you don’t want to take so many medications, preferring a more natural solution to ease your pain or help to manage your symptoms. Or maybe you want to feel less stressed / anxious, or are just tired of feeling unwell and just want to be more like your old self. Don’t worry – I’m not offended if I’m the last resort – I’m just glad you are here. I’m not going to promise you instant miracles, despite some of the reviews (this is medicine not magic). Every person is an individual after all, but I can absolutely guarantee I will improve your health. It will require commitment and time from you, regardless of how well you may feel after treatment, the body still needs time to heal. You do not get sick over night and you will not heal in one treatment. Yet it is our fundamental design as human beings to replenish, renew and heal ourselves, it’s in our DNA and I am amazed by this each and every day when I see the transformation in my clients. Still need convincing?? Then take time to read the testimonials and browse through the site. Then if you have any further questions just get in touch – I look forward to speaking and working with you. Equally if I feel I can’t help you I will let you know, but just maybe YOU will be the next person who gets life changing results. 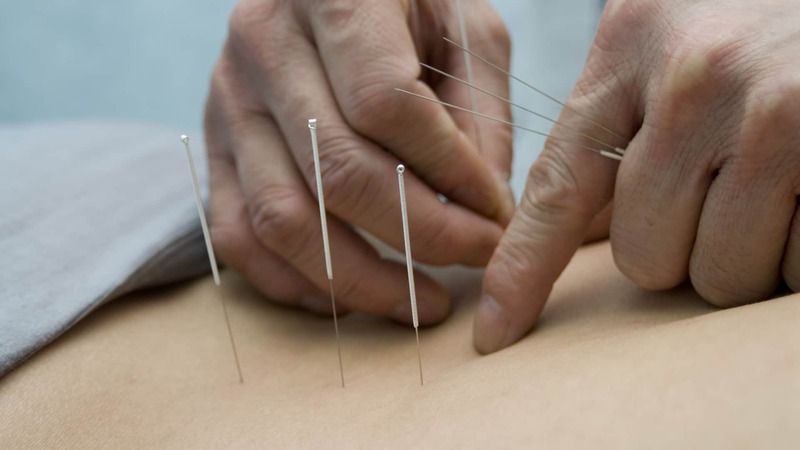 Deeply rooted in ancient principles and theory, TCM Acupuncture involves a detailed diagnosis examining all the bodily functions and organs such as your digestion, sleep, pain and emotions and can treat a variety of modern complaints while restoring health and balance to the body. 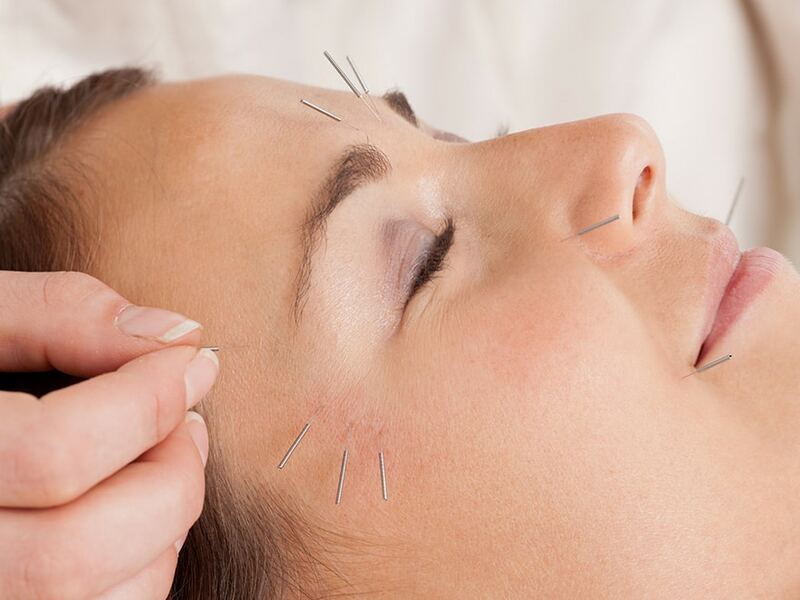 Highly effective on all conditions but especially pain relief, the Balance method concentrates on meridian theory and uses distal acupuncture points that mirror or image the area of pain. 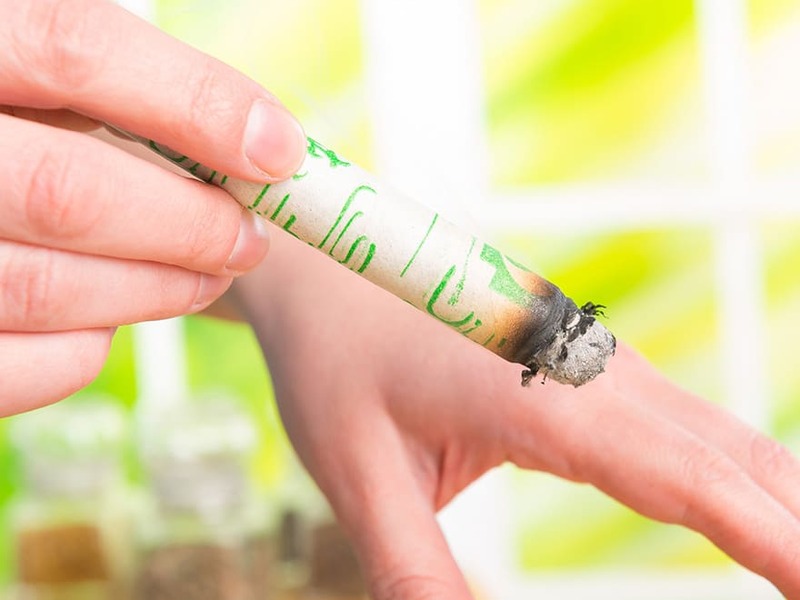 Diagnosis is not as in-depth as the TCM approach with not so many questions. This treatment option is usually my first choice for pain as it tends to offer instant relief. A deep therapeutic massage that combines specific techniques with acupuncture points to ease pain and leave patients relaxed and rejuvenated. Tuina massage can help treat muscular-skeletal pain, as well as conditions such as functional issues like migraines and digestive issues. Based on the theory that the body can be imaged and completely represented elsewhere such as on the abdomen, ear, scalp, hands, feet, wrist and ankles. 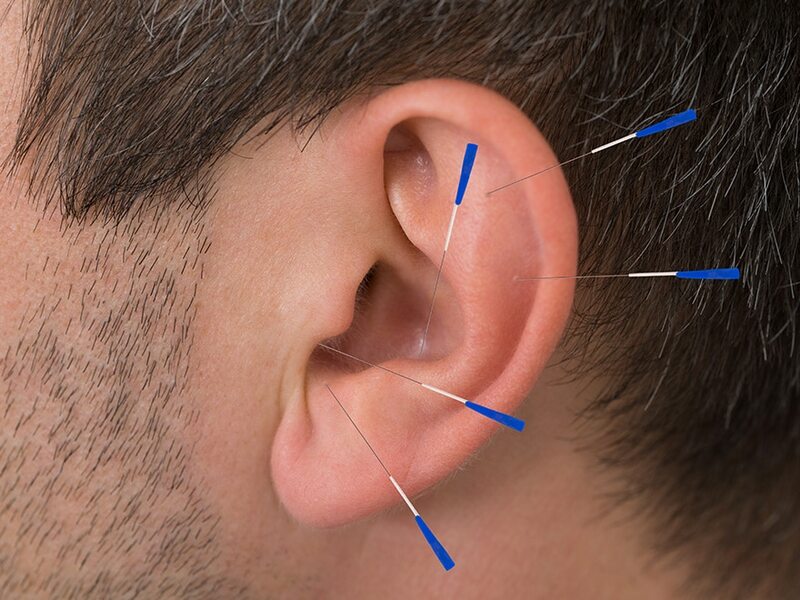 Micro Systems Acupuncture is sometimes added to your treatment to reinforce and improve the overall results. Wellness is an active process of becoming aware of and making choices towards a healthy and fulfilling life. – The World Health Organization. As a registered Acupuncturist & Traditional Chinese Medicine (TCM) practitioner I believe in treating the whole person and not just the presenting symptom. Taking this holistic approach, means I offer a range of tailored treatments to suit you as an individual. This may involve one of several different therapies or styles, but this will be discussed and agreed with you from the outset. Equally if I feel I cannot help you I will say so, my interest is in results for you and benefitting your long term health and wellbeing.